Apple、Windows 10に対応するMacなどを掲載したサポートページを公開。Windows 10は2012年以降に発売されたMacでサポートされるもよう。 | AAPL Ch. 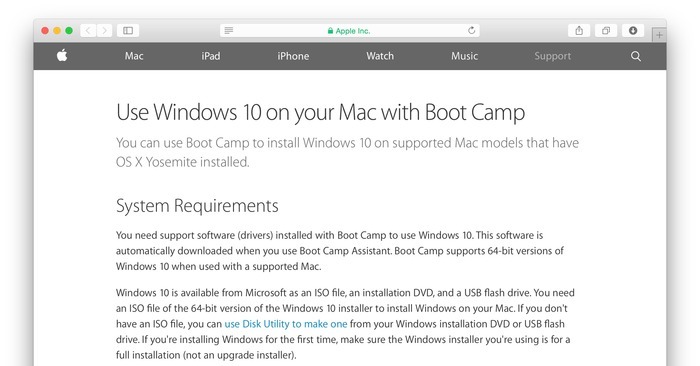 Apple today released an update to Boot Camp with support for Microsoft Windows 10, according to a new support document. 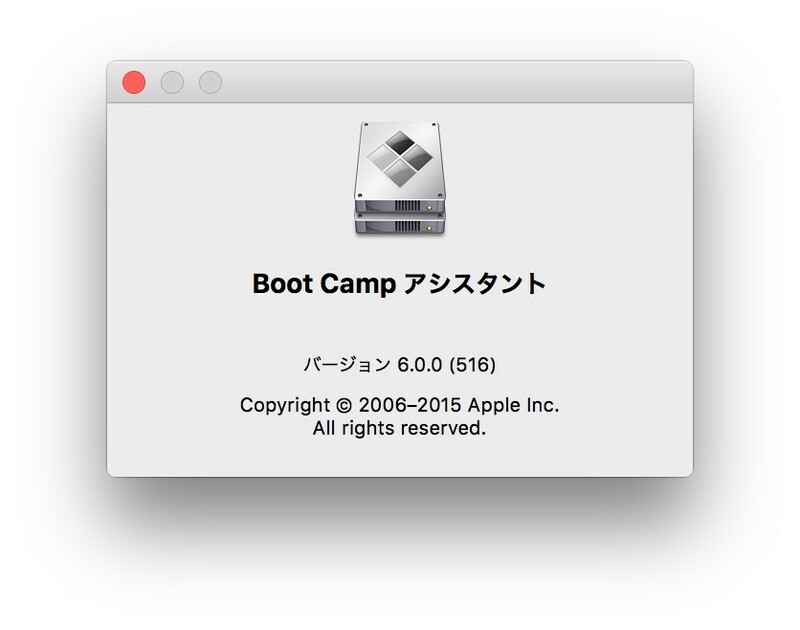 The update, Boot Camp 6, is still propagating and is not yet available for OS X. However, several MacRumors forum members have noted the update is available within Windows partitions in Boot Camp, Apple’s tool to allow Intel Mac owners to dual boot OS X and Windows. 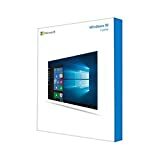 Boot Camp 6 includes support for the following features of your Mac in Windows 10. […] You can install Windows 10 on an internal drive in your Mac. 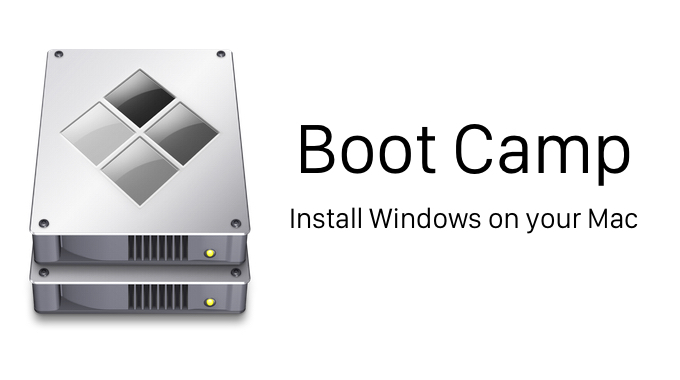 Boot Camp Assistant helps you create a partition on your drive that’s compatible with Windows. When you install Windows on a Mac that includes a Fusion Drive, the Windows partition is created on the mechanical hard drive part of the Fusion Drive (not the SSD).